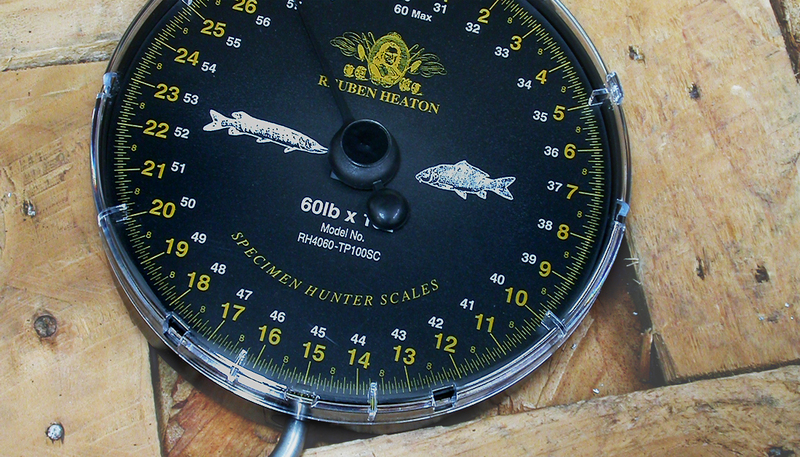 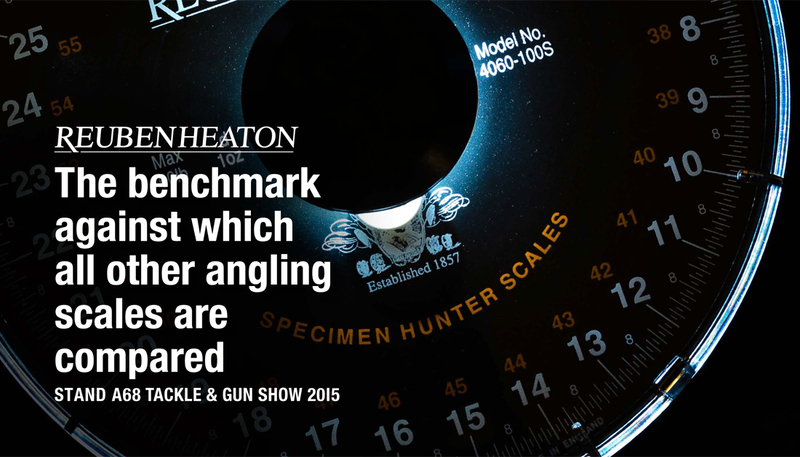 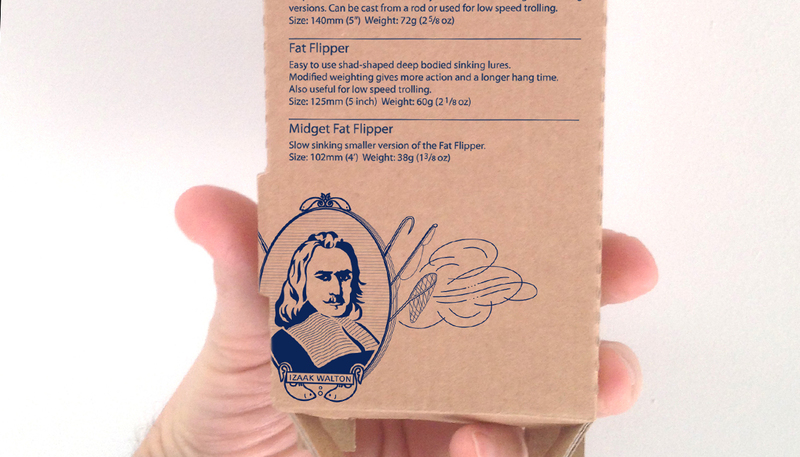 According to anglers the world over, Reuben Heaton is the Swiss watchmaker of weigh scales. 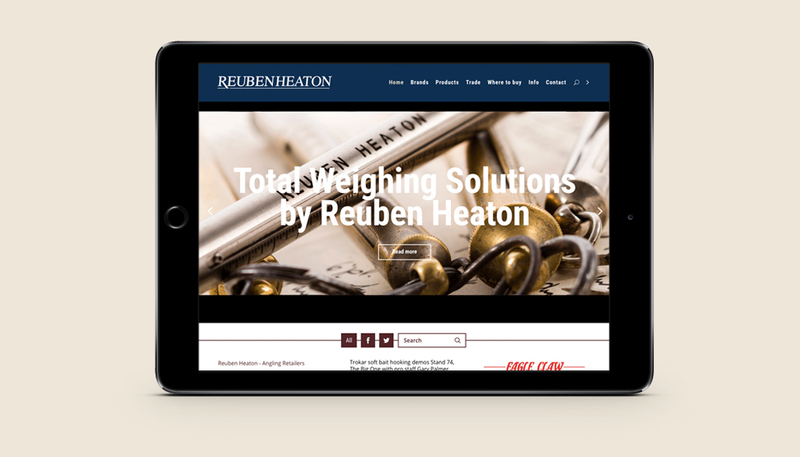 With ten years working together on the firm’s brand and sub-brand portfolio, the redrawing of the business’ crest has proven an undeniable highlight. 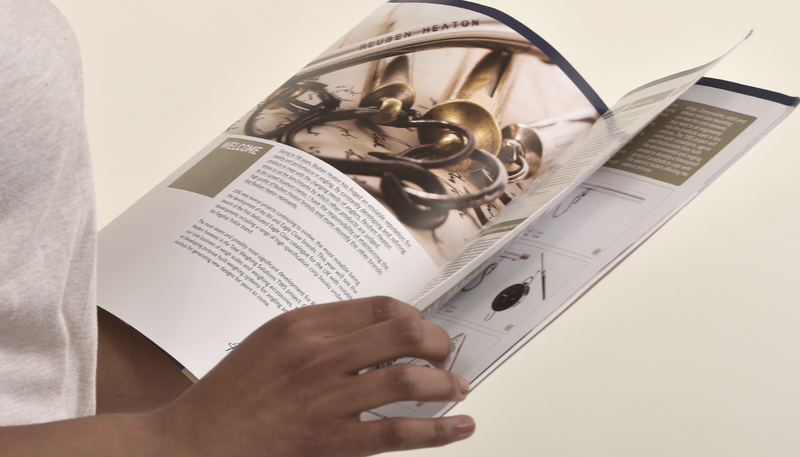 The original historical etching has been the masthead of the company since forever. 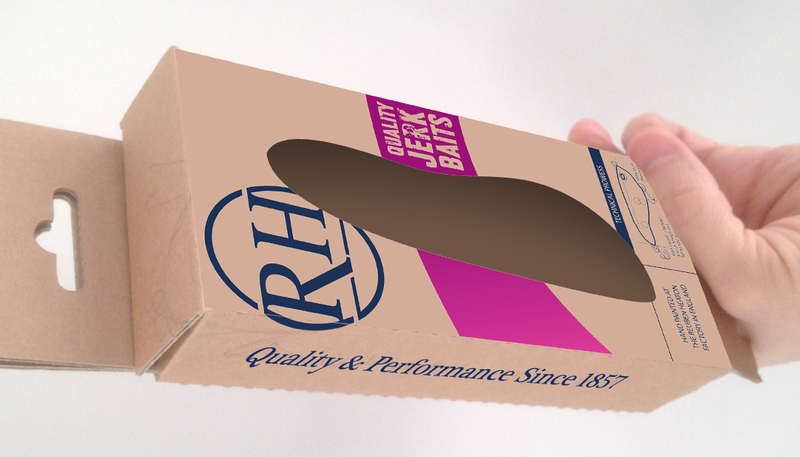 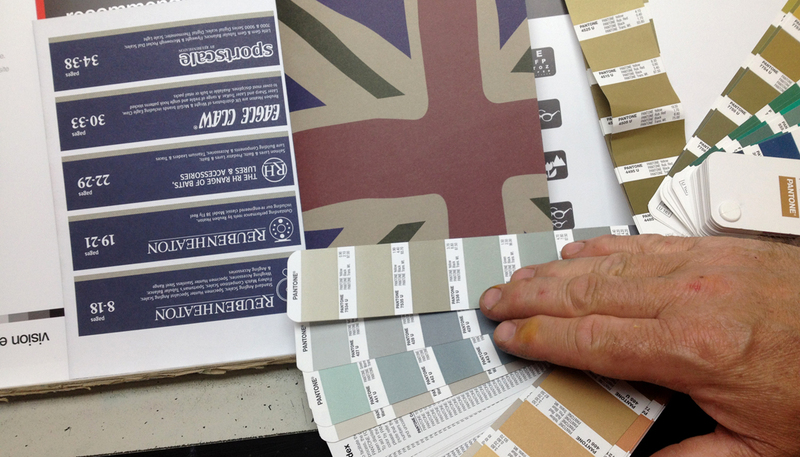 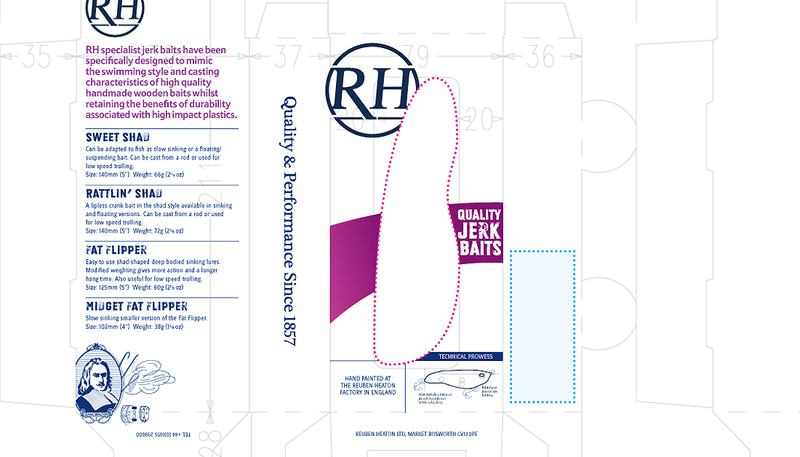 It now appears reinterpreted on all things Reuben Heaton, from packaging to exhibition stands and print. 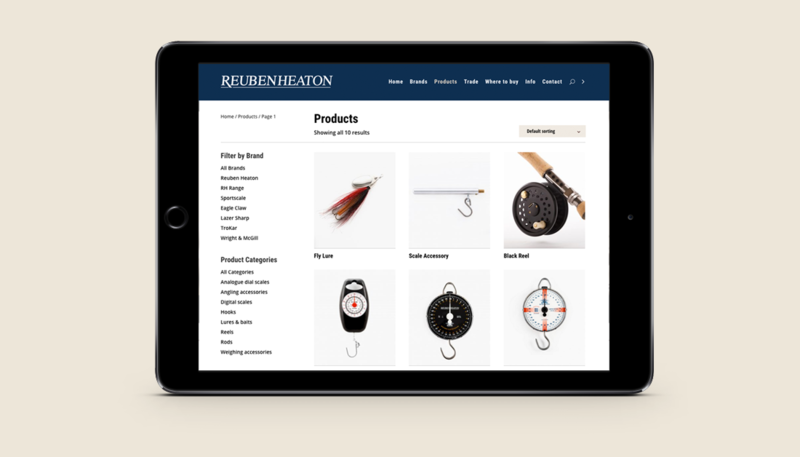 STENCIL has a new fully-responsive website under development for 2016 launch.